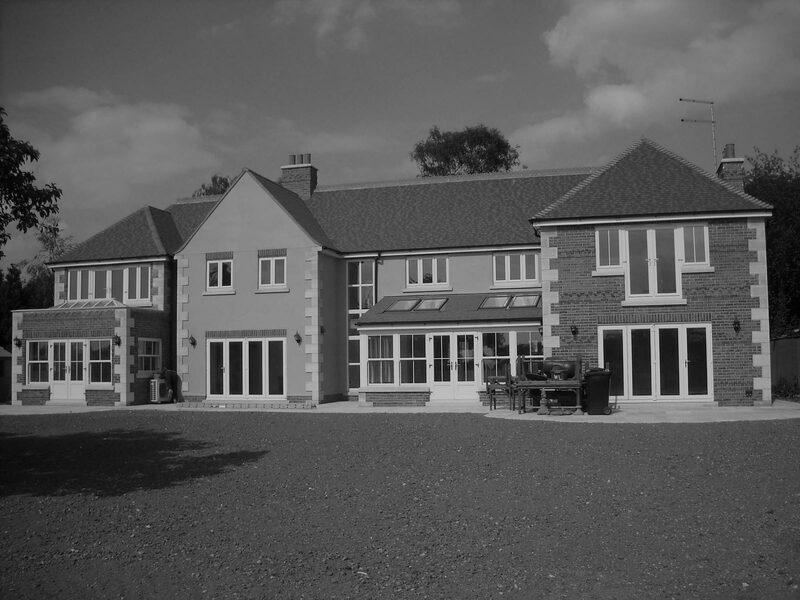 We have 35 years of experience of all types of construction. We offer a professional and a competitive service. We offer a full range of services from planning to completion. We have a dedicated management team for your project. We offer free advice and project consultation.